Five Star® Epoxy Primer is a two component, 100% solids, low viscosity epoxy primer designed for steel and concrete corrosion protection. It is formulated to be brush, roller or spray applied in industrial applications to provide a protective coating and barrier against corrosion and provides excellent adhesion to steel and concrete while maintaining a strong bond with epoxy grouts. Five Star® Pressure Port Crack Repair System is a multiple component system engineered to provide structural repairs to horizontal, vertical and overhead cracks or voids in concrete up to 1/4 inch (6 mm). The complete system consists of Five Star® Crack Injection Resin, Five Star® Epoxy Capping Material and patented injection ports for easy installation without requiring additional special equipment. Rapid Set Epoxy Gel Adhesive. 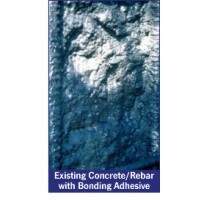 Five Star® RS Anchor Gel is a rapid setting, two component, 100% solids structural epoxy for anchoring rods, bars and bolts in concrete, as well as filling cracks and setting ports for epoxy injection. Five Star RS Anchor Gel is a nonsag, moisture insensitive epoxy adhesive that can be used for both vertical and horizontal installations. 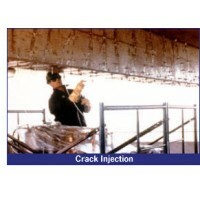 This system offers chemical resistance, excellent adhesion and rapid strength gain. Five Star RS Anchor Gel meets the requirements of ASTM C 881 Types I and IV, Class B and C, Grade 3. 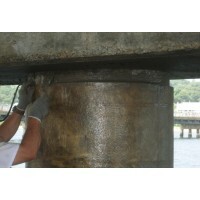 Five Star® Segmental Bridge Adhesive and Five Star® Segmental Bridge Adhesive LT are 100% solids, two-component structural epoxy compounds used in the installation or repair of segmental bridges and structures. Two versions are available for varying temperature ranges: Segmental Bridge Adhesive for 60-120°F (16-49°C), and Segmental Bridge Adhesive LT for 20-80°F (-7 - 27°C). 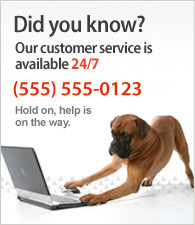 The non-abrasive gels have low-creep characteristics and enhanced tensile strength. Both conform to the current ASTM C-881, Types I, IV, VI and VII, Grade-3, Class-B/C, AASHTO M-235 specifications. 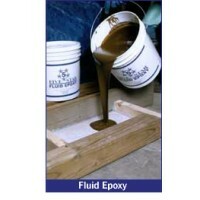 Underwater Epoxy Mastic Coating. Five Star® Splash Zone™ is a 100% solids, two component epoxy compound used to protect metal, wood and concrete against corrosion and deterioration from salt or fresh water. Five Star Splash Zone™ is designed for underwater or tidal zone placements.